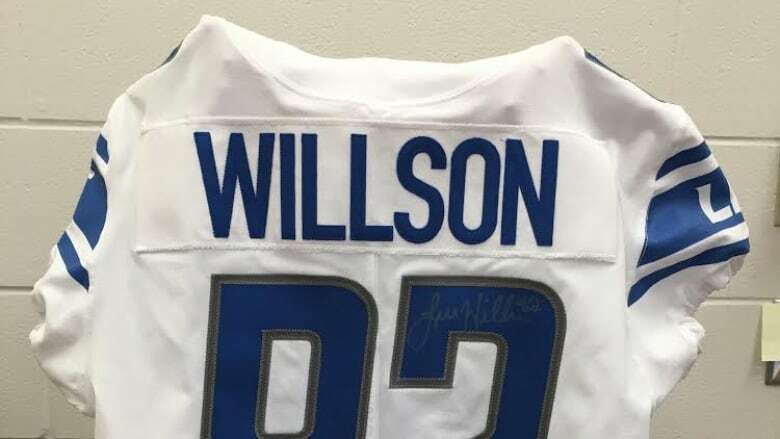 An autographed jersey of Luke Willson, the newly-signed member of Detroit Lions who was born and raised in LaSalle, Ont., is up for grabs for a raffle winner. 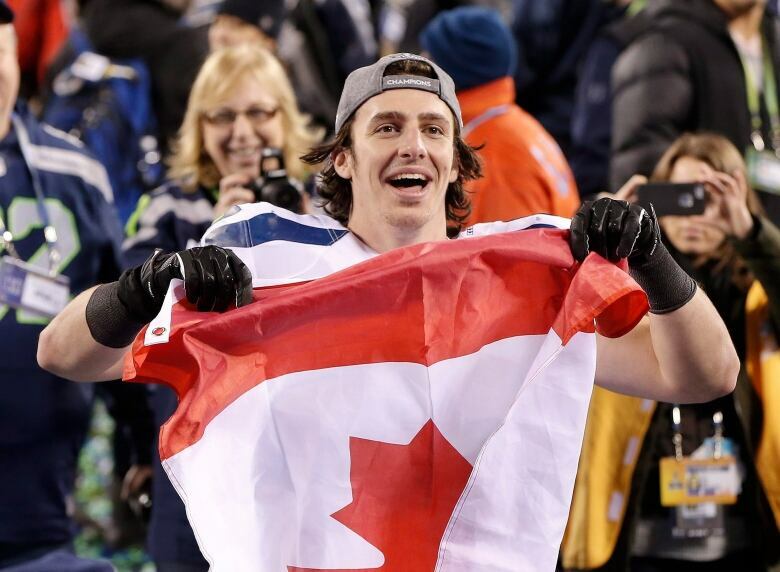 The raffle for a Detroit Lions jersey autographed by LaSalle-native Luke Willson will help to fund a scholarship dedicated to the memory of an University of Windsor alumnus and NFL fan. Willson, a former Super Bowl champion born and raised in LaSalle, Ont., signed on with the Detroit Lions in March. The raffle will offer his first on-field game jersey which bears his name, number and autograph. Tickets are $20 are will benefit the Shawn Yates Memorial Scholarship, which was named after an university alumnus who mentored engineering students during his 30-year career at Chrysler. Yates died in July 2017 at the age of 57. The university associate registrar and raffle facilitator — also wife of the late Shawn Yates — said she has been overwhelmed with the response to the raffle. "I've had a lot of interest — especially after people have learned that this is the first one made for Luke Willson as a Detroit Lion," said Charlene Yates. Before his sudden passing, Charlene's late husband was friends with Willson's father "for 50 years," she said. About a week ago, Charlene hosted a memorial golf tournament and was looking for door prizes. 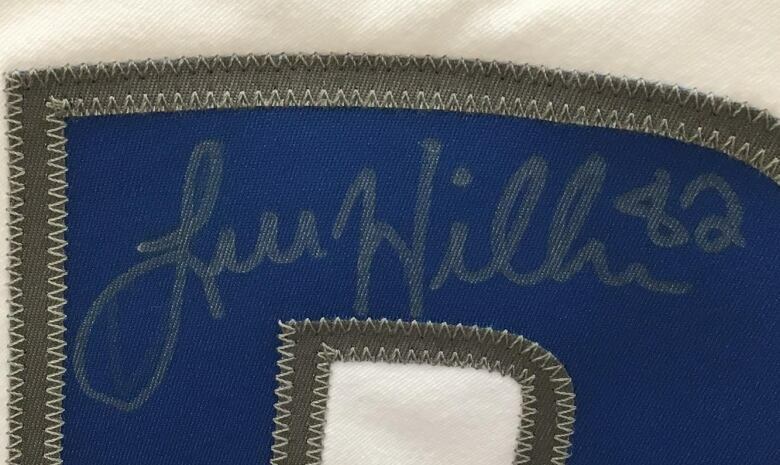 Charlene said she approached Willson's dad to see if he might be willing to autograph a t-shirt or hat for her to use as a door prize for the golf tournament. "I guess Luke came back with something better than a t-shirt and gave me his first Lions jersey instead," she said, adding she elected to use the jersey as a raffle prize for her husband's scholarship fund instead of giving it away as a door prize. The winning entry will be drawn Sept. 1.